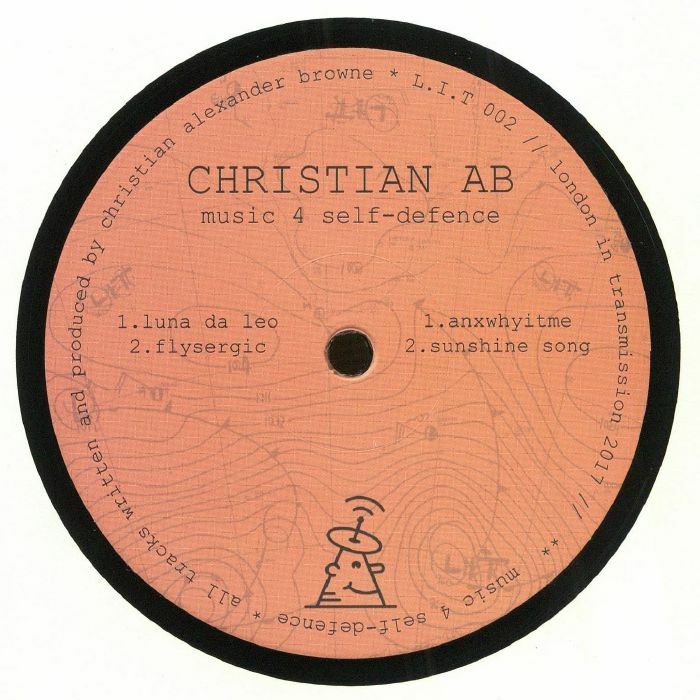 CHRISTIAN AB Music 4 Self Defence vinyl at Juno Records. 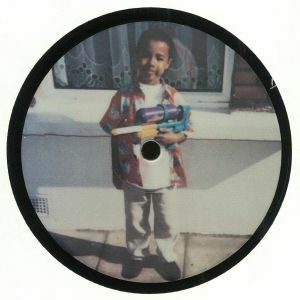 Previously spotted on labels such as John Dimas' Elephant Moon and Nil, Christian AB delivers his second full solo EP and sounds like a far more mature producer. Warm, hardware deep house is the order of the day, and "Luna De Leo" makes a fine case in point with its Moog-esque basslines and plush pads. "Flysergic" is a playful jam with techy undertones in its sci-fi synth work, and "Anxwhyitme" takes an edgier route into bugging electronic pulses and eerie harmonics. "Sunshine Song" completes the set with a sweet natured trip into beat-laden deep house for the good times crowd.